Dive deeper into your machine with this hands-on class! You’ll create projects in class while learning about pens, SVG files, vinyl, and much more! Because this is a more advanced class, please come with a working knowledge of Design Space (or take the first class, too and be ready to go!) Please bring your machine, mat, laptop (or Ipad), all cords, a notebook to take notes, and adhesive (tape runner, glue pen, etc.) Paper and other supplies are provided in class. Requirements: Must have Design Space ready to use on device. 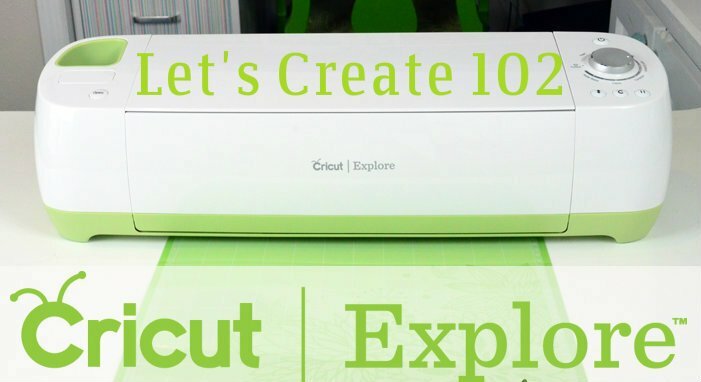 Recommended to have Cricut Access or uploaded cartridges for fonts and images to work with.